P6R-LED - RAB Design Lighting Inc. 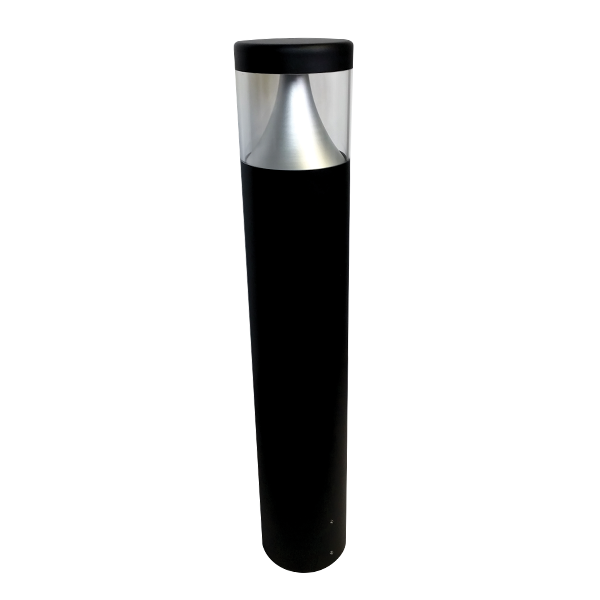 The P6R-LED Series of bollards is suitable for landscape and pathway lighting with glare free distribution. Ideal for use in shopping malls and commercial real estate. 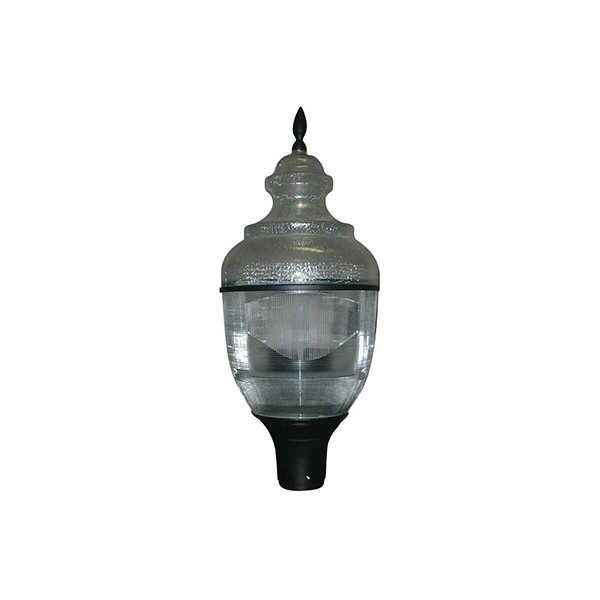 The BLV500 series is a traditional acorn style fixture for use in parks, along walkways, roadways or areas where a distinctive nostalgic look is required. The reflector is available in acrylic or polycarbonate for use in areas where breakage may be a concern. 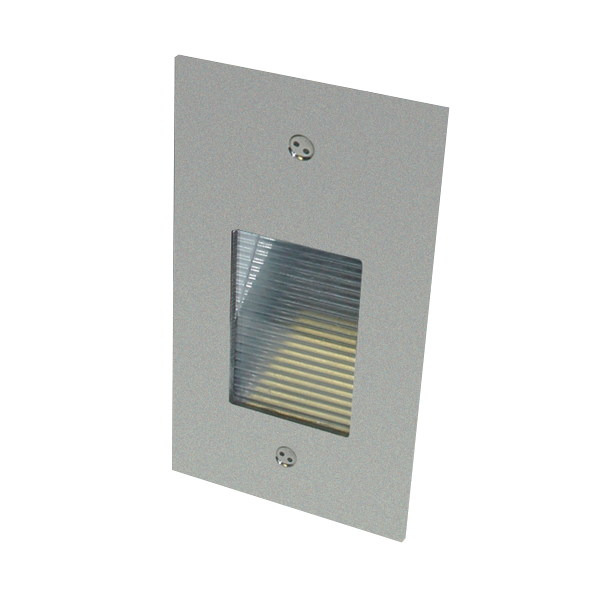 The Bergma step light has a unique look with a polished stainless steel face plate and two recessed LEDS. Ideal for stairs and building perimeters for accent lighting. Ideal for use on building perimeters, loading docks, schools, and residential buildings, this multi-purpose fixture series can be used to replace wall packs and floods up to 150 watt metal halide. 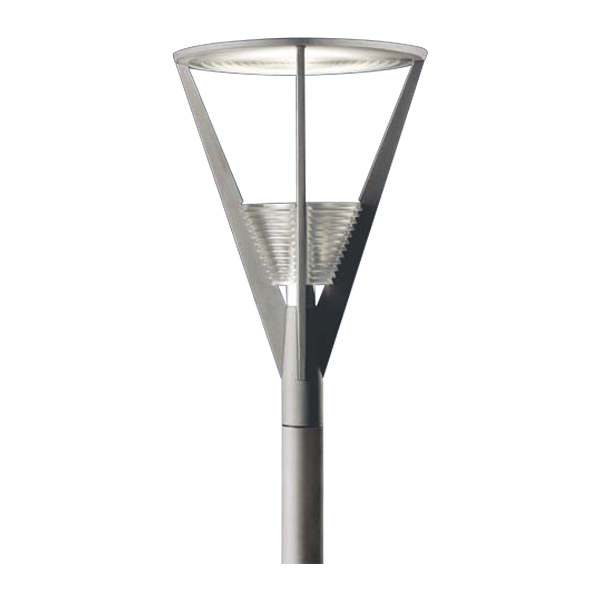 The Avenue Virtual is an elegant, decorative and indirect lighting lantern. Available in two sizes, the Avenue Virtual with a 70 watt MH G12 lamp and the Avenue Virtual XL with a 150 watt G12 lamp. The fixture design gives 100% indirect lighting and prevents the spread of light above the horizontal plane. Excellent performance as 95% of the light emitted from the light source is captured by the top reflector which has multiple rings that eradicates glare while controlling the light for excellent uniform illuminance.